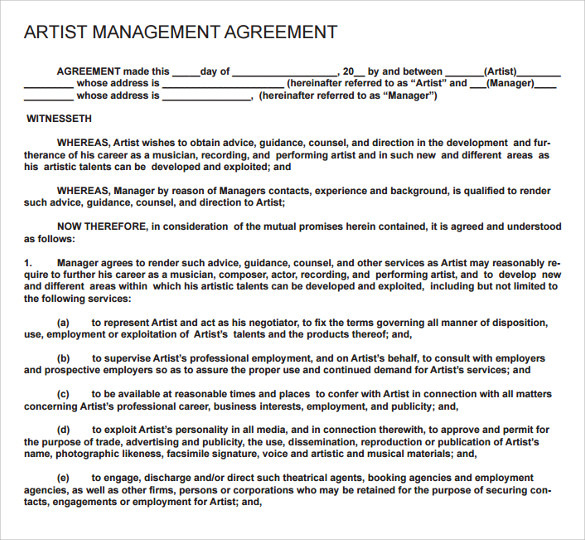 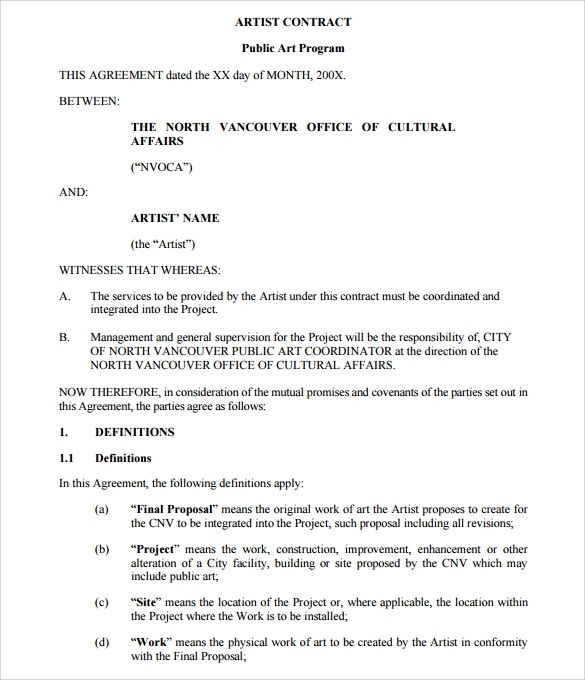 Being an artist is a creative job, but when you have to sign a contract that’s when things get professional and legal. 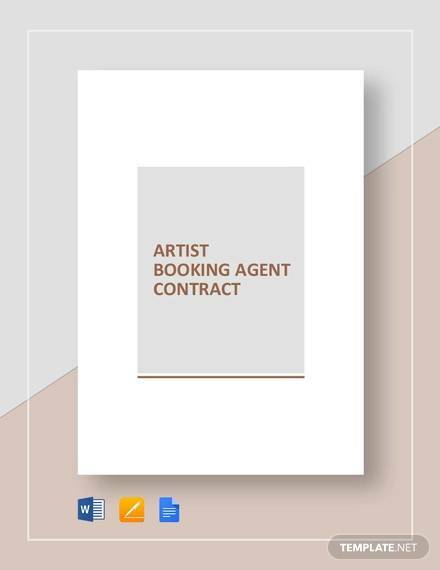 And to help you create the most accurate and business like contract, we are here to help you with the best professional artist Contract Templates that will help you create your legal contract the exact way it should be. 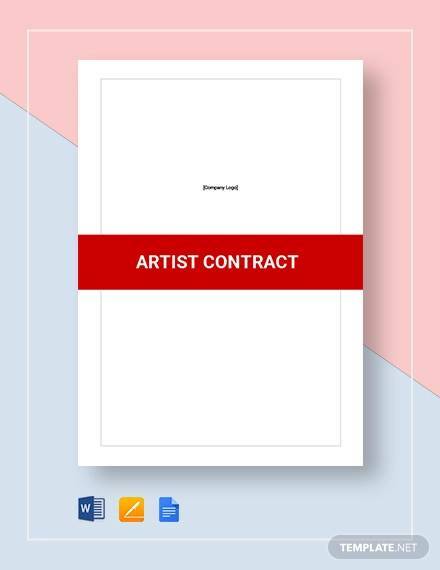 These sample templates in various formats like word, pdf and psd are easy to use and can be customised according to your own needs and legal points. 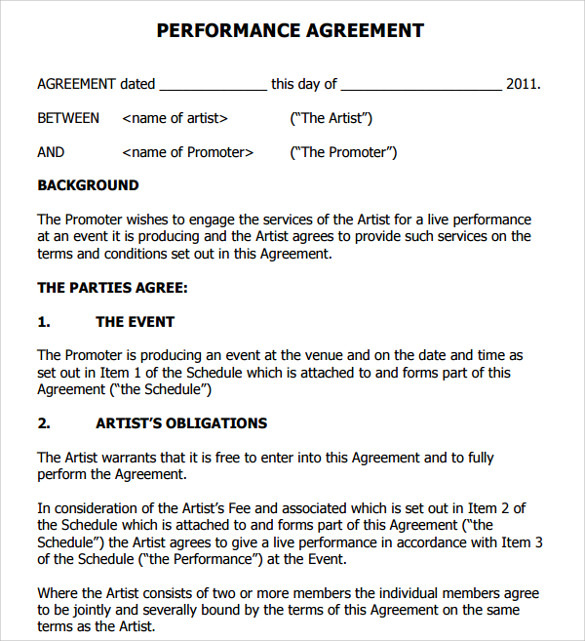 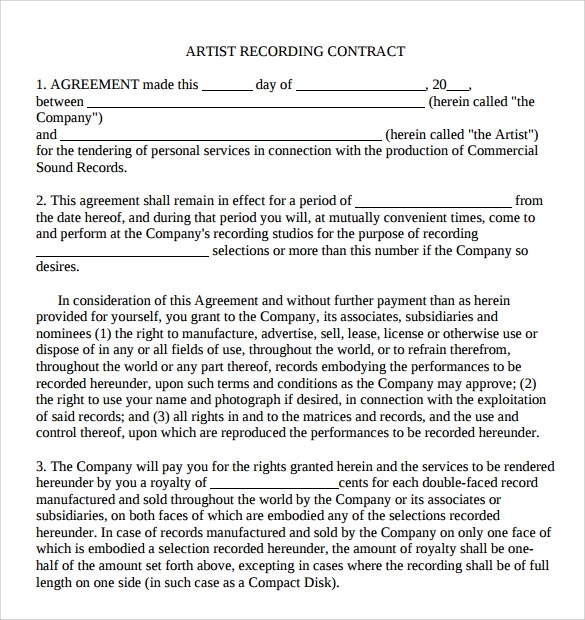 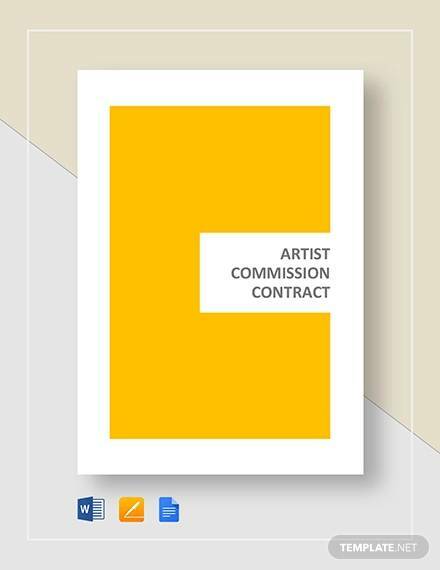 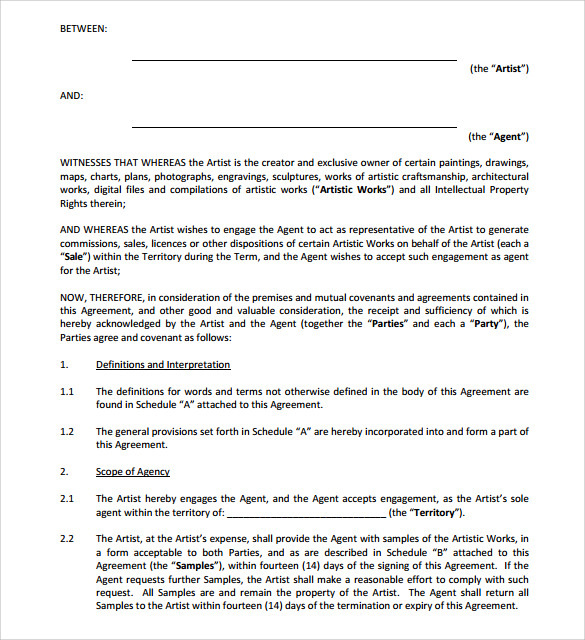 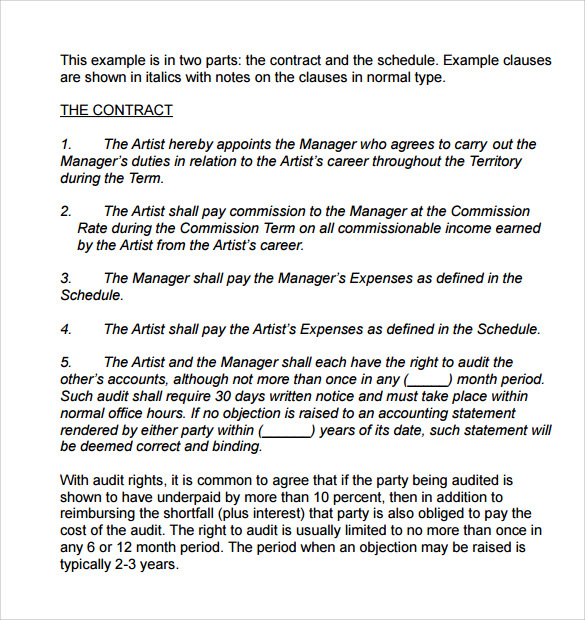 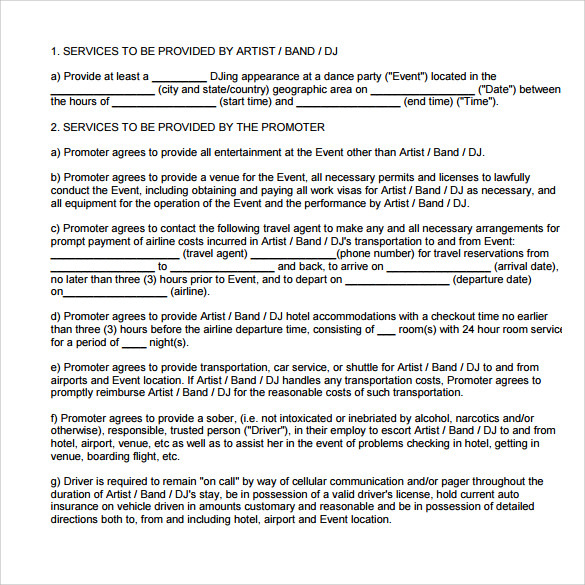 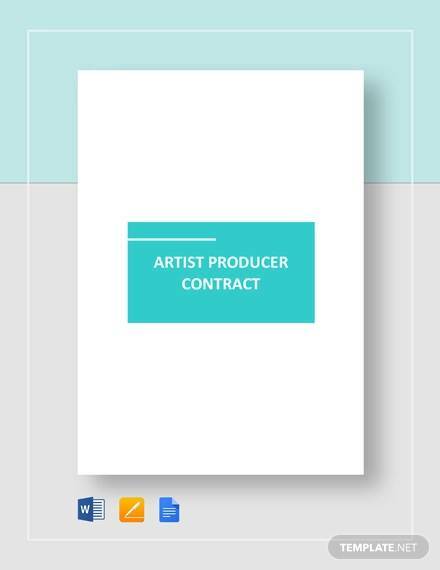 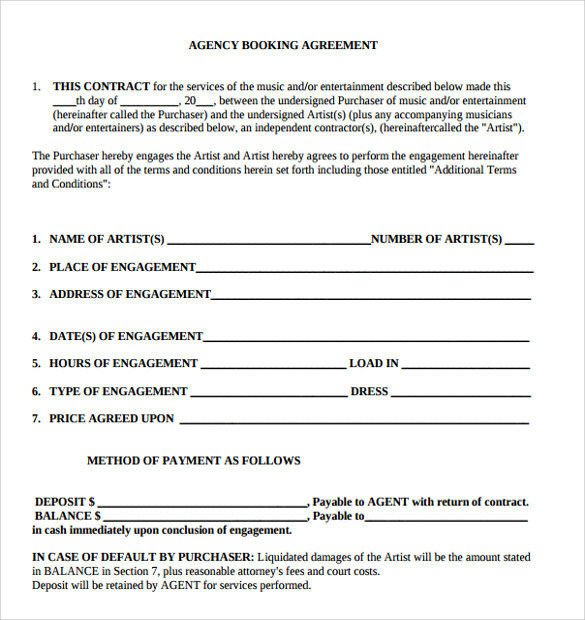 So download these easy templates for free and print your artist contract.